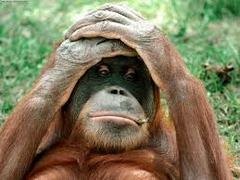 Borneo is the third largest island in the world and home to some of the most endangered wildlife on the planet. By applying to volunteer in Borneo you will get to experience this spectacular island and enjoy one of the most incredible experiences of your life. There are projects in Sabah and Sarawak which you can join all year round. 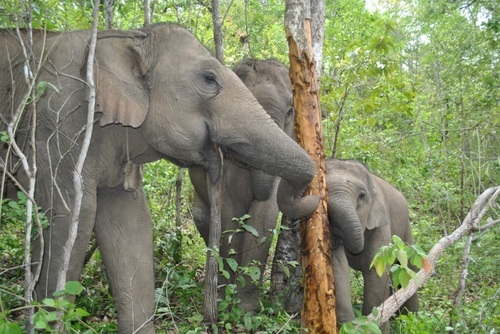 Participating on a volunteer program in Borneo will be one of the most amazing things you can do in your life. 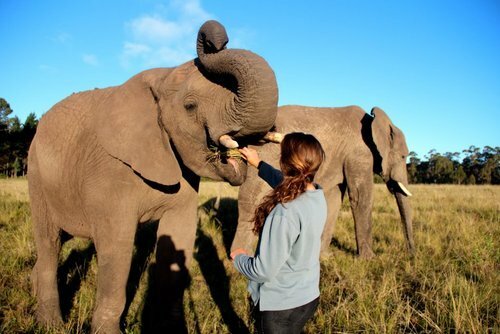 There are various conservation projects with animals and also community development initiatives available to join all year round. Apply for a life changing experience today. Most volunteering opportunities have a focus on wildlife and conservation, there are some of the most worthwhile projects in the world currently being operated here with various wildlife sanctuaries and outreach initiatives doing some inspiring work with orang-utans and other animals. At the moment wildlife natural habitats are being destroyed at an alarming rate partly due to palm oil plantations which means animals in this region face an uncertain future. A lot of animals are also killed by poachers and this results in many orphaned babies which need to be cared for by humans. Borneo is famous for its wildlife including orang-utans, sea turtles and bears - all of which are facing a difficult future. 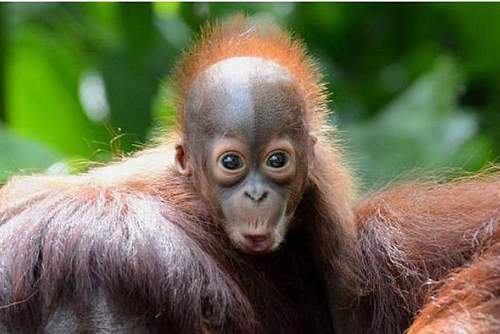 Due to humans the natural habitat of orang-utans is disappearing at an alarming rate but as a volunteer you will be able to help these creatures, and other animals, as well as playing a key role in help with education and awareness. Helping at an orangutan sanctuary is amazing, you will be able to see first hand the work being done to help and protect orang-utans which have been injured and rescued. 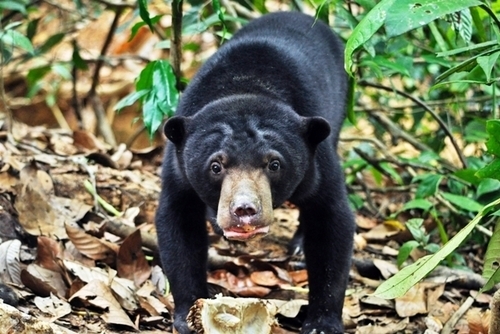 There are projects where you can help sun bears, these are the smallest bear species which are only found in Asia. 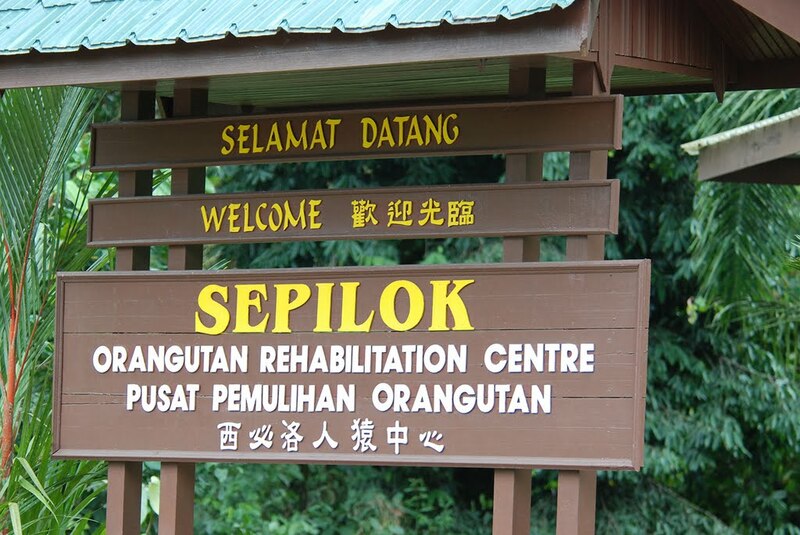 In Sepilok there is the Bornean Sun Bear Conservation centre which help sun bears with the ultimate aim of releasing them back into the wild. 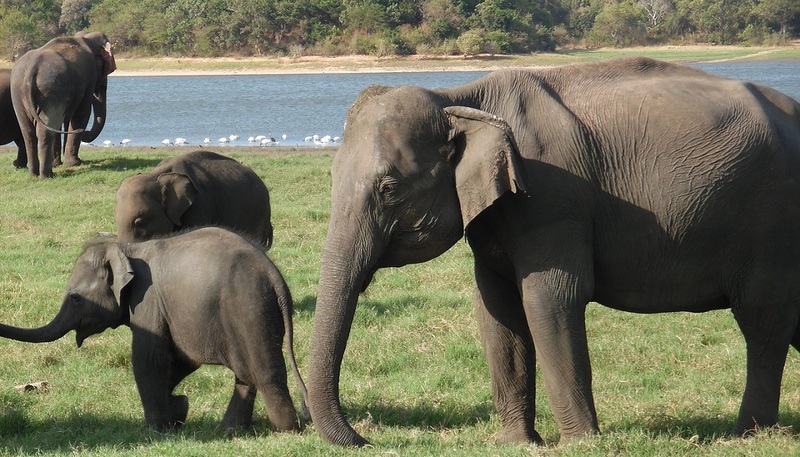 You could also be helping proboscis and other species of monkeys and pigmy elephants. Duties can include working in teams with local staff, collecting food, cleaning enclosures and helping with with general rehabilitation. You will also be able to help educate the local population about the need for conservation and there are also skilled placements available if you are seeking vetinary work experience. 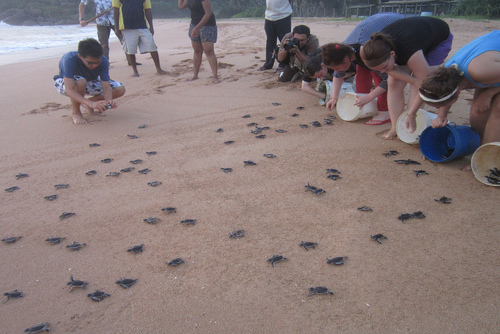 There are several sea turtle projects available to join in Borneo - you will get to live close to the ocean in a spectacular setting. 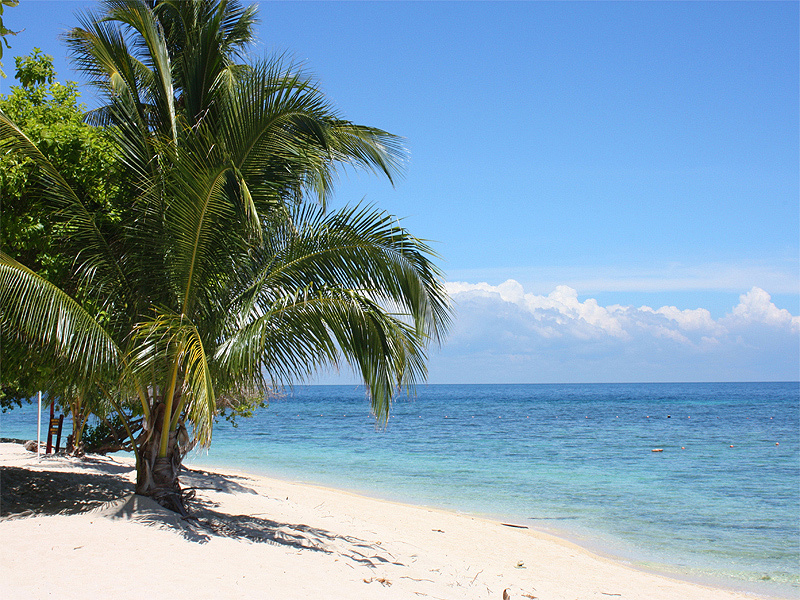 Selingan Island is a remote and spectacular destination where turtles lay their eggs on the beaches. 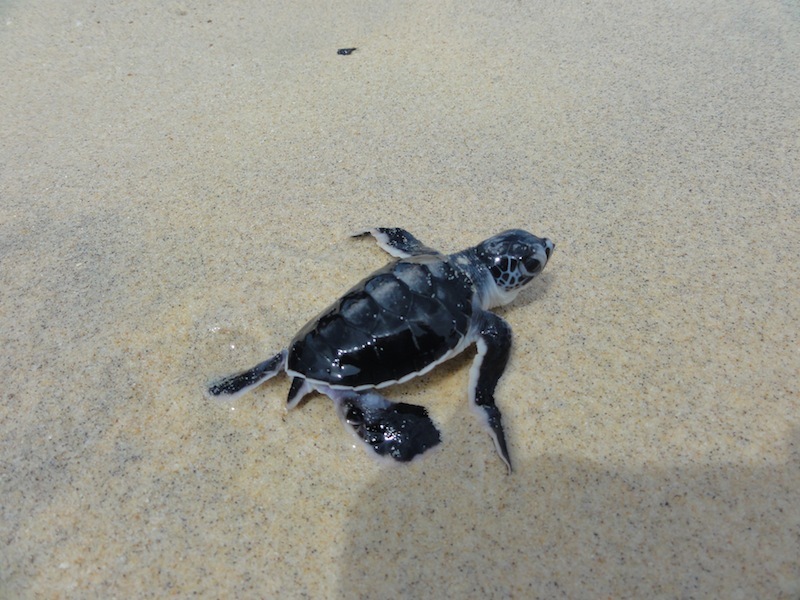 Lots of work is being done here to help protect the turtle eggs from poachers, you can visit and stay on the island or volunteer to help conservation efforts too. There are real problems with turtle poaching in South-East Asia and eggs are still openly sold in markets. More work needs to be done on educating the local population and getting them involved in conservation programs and you can play a role in helping.This island is one of the true paradises of the world, the ocean is crystal clear whilst the beaches very clean compared to others in South-East Asia. Borneo is a really beautiful island - probably like nowhere you will ever visit in your life. 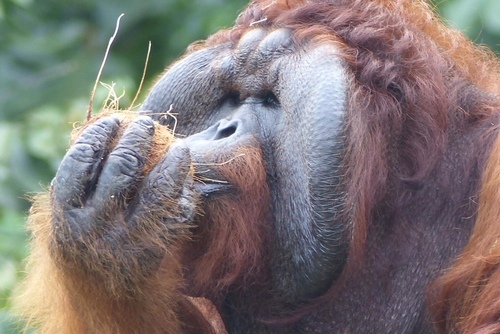 There are lots of local and international charities and organisations operating conservation projects in Borneo. The rainforests here are the oldest in the world at 130 million years old and home to so many exotic plants and animals which need protecting. Some projects are marine based and work to help giant clams and coral reefs, you will work alongside local staff monitoring the ocean, helping biodiversity and informing local communities and school children about the environment which needs to be protected. There are some really rewarding community and volunteer teaching programs available to join. Even though Borneo is a luxury destination it might shock you to realise there is very real poverty within local communities. 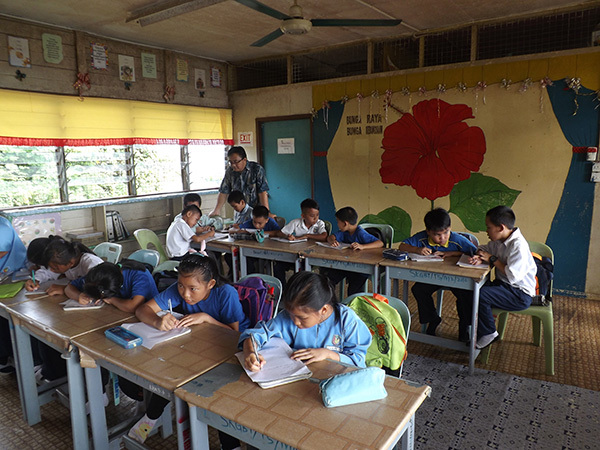 Borneo is also home to 30 different ethnic groups, including the Kelabits, Penan, Dayaks, Dunsun, Murut and Kadayan and international charities and local NGO's have lots of initiatives operating to help improve the living conditions for rural communities and they accept international volunteers to help. 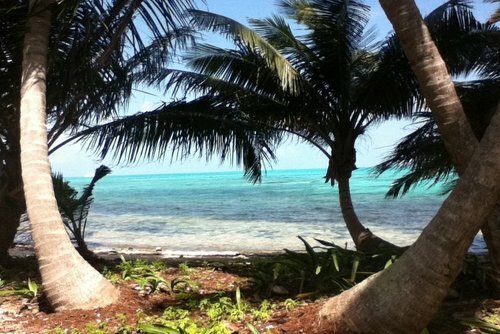 There are also projects where you can help indigenous communities with the aim of preserving their traditions and cultures. 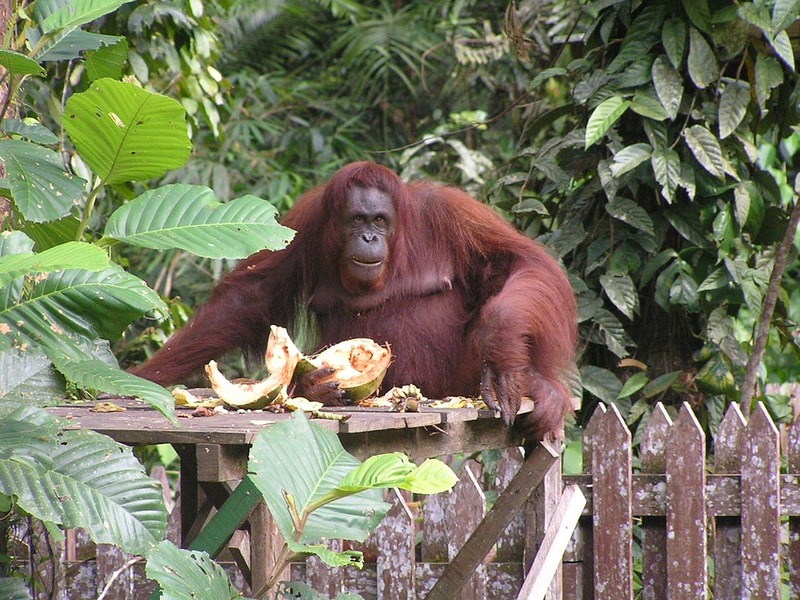 Find structured, free and low cost volunteer opportunities in Borneo on our directory. There are summer and year round placements available which can be booked in advance through our website. 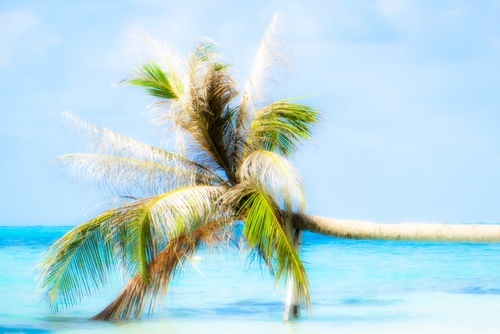 If you have certain dates in mind you will need to enquire well ahead to secure a spot. You can search our featured projects and register your interest, ask a question or apply today. 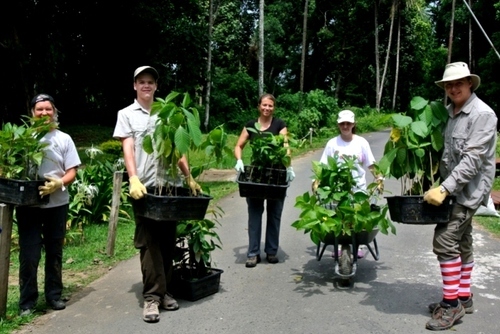 Most organisations offer structured volunteering placements in Borneo where you will need to pay a fee to join. 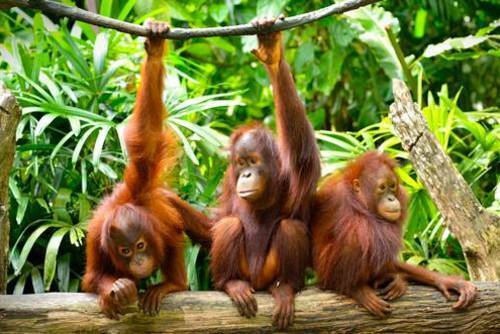 If you need any help booking a volunteering program in Borneo please get in touch. To volunteer for free in Borneo you will need to apply with a local NGO, sometimes you will still need to cover your accommodation and food though. Volunteering in Borneo for free or no cost can be difficult - this is an off the beaten track destination and most of the projects here need funding from donations and volunteers. Finding free volunteer projects with orangutans is nearly impossible due to the complications with arranging placements and the need for donations to help with conservation efforts. If you are skilled professional e.g. doctor, architect, vet then you might be able to apply to join a paid / free placement as skilled workers are desperately needed to help people and improve facilities. 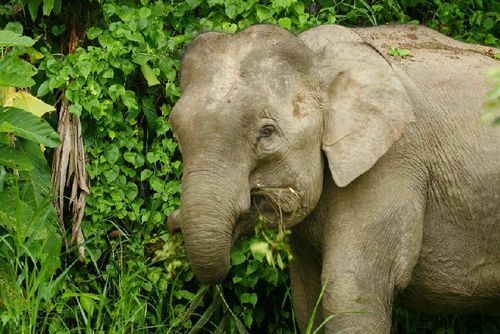 Ever been to volunteer in Borneo? Would you like to share your experience? Contact us today. "I really had the best time out there, think I achieved all the things I wanted to, and feel a better person because of it. I would definitely do it again, despite the fact I got bitten on my legs more than any volunteer on record! So tell them to bring a mossie net if they ever want to be able to wear a skirt in public again! Thanks for all your help, I had the best time ever!"